Hi, I am an HR professional with McLaren Healthcare and was looking to join a few co-workers at this event. Is there a waiting list that I could be put on? How do I get my assistant on the waiting list? I just hired her and would love to bring her with me. 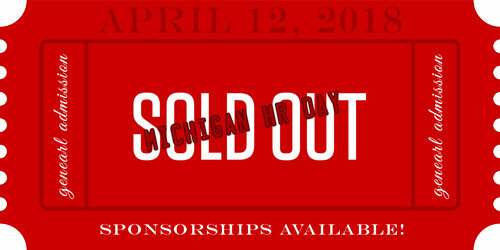 I would like to be notified of the next MI HR Day for 2019. Please add me to your email list.